Aim: APF530, extended-release granisetron, provides sustained release for ≥5 days for acute- and delayed-phase chemotherapy-induced nausea and vomiting (CINV). 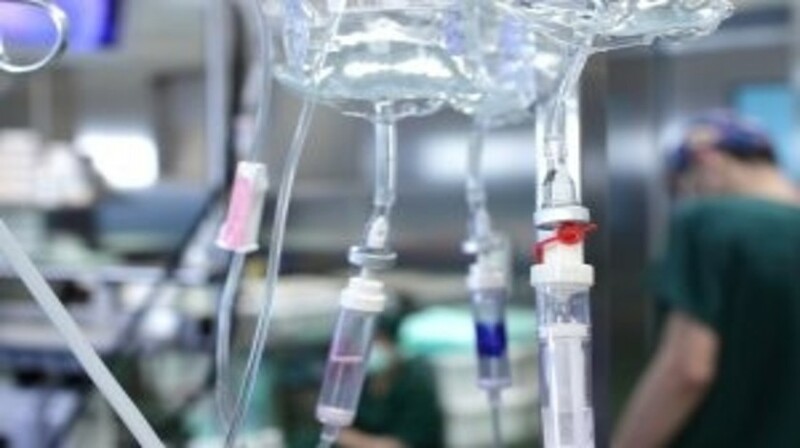 We compared efficacy and safety of APF530 versus ondansetron for delayed CINV after highly emetogenic chemotherapy (HEC), following a guideline-recommended three-drug regimen. Methods: HEC patients received APF530 500 mg subcutaneously or ondansetron 0.15 mg/kg intravenously, with dexamethasone and fosaprepitant. Primary end point was delayed-phase complete response (CR: no emesis or rescue medication). Results: A higher percentage of APF530 versus ondansetron patients had delayed-phase CR (p = 0.014). APF530 was generally well tolerated; treatment-emergent adverse event incidence was similar across arms, mostly mild-to-moderate injection-site reactions. Conclusion: APF530 versus the standard three-drug regimen provided superior control of delayed-phase CINV following HEC. You can also view key results from the MAGIC trial in our exclusive infographic.